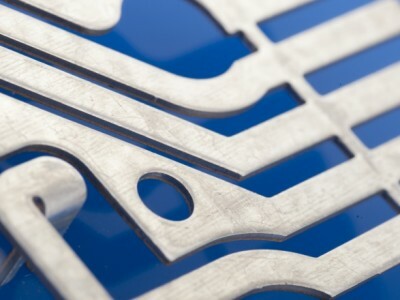 We only produce in accordance with customer specifications. 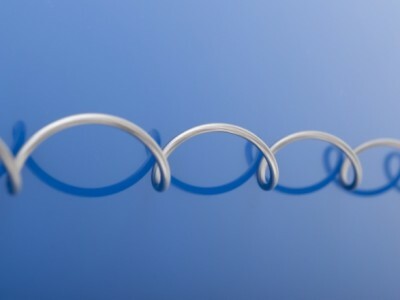 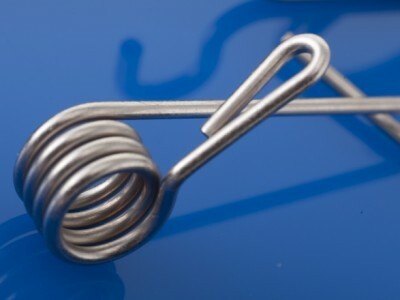 Compression springs can assume a wide variety of designs and forms. 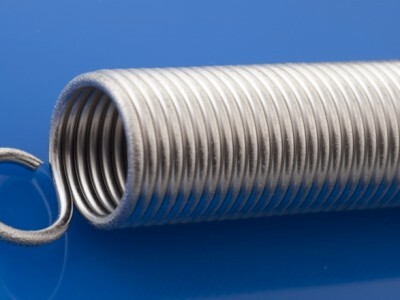 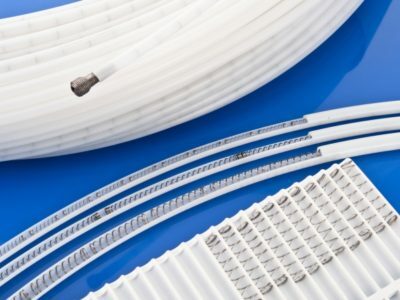 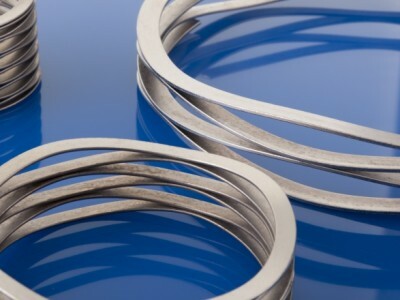 Our production facilities include compression springs with wire thicknesses in the range of 0.30 to 3.00 mm with abraded ends and in the range of 0.10 to 4.00 mm with unabraded ends. 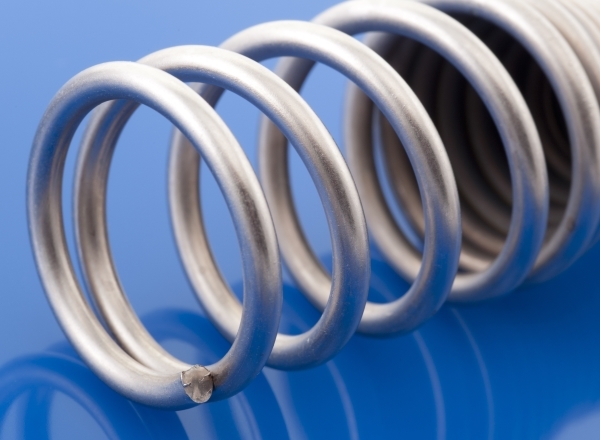 Even extremely strict tolerances regarding length and strength are adhered to in our compression spring production facility. 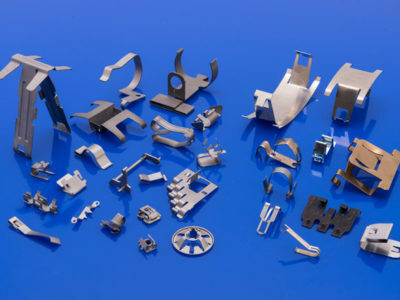 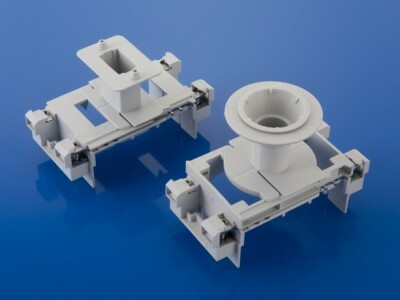 Special-purpose materials that meet specific requirements can also be integrated into production without any problems.